During his heyday, Steve McQueen was undoubtedly the epitome of cool. In fact, he was even called “The King of Cool” and it matched his personality perfectly. 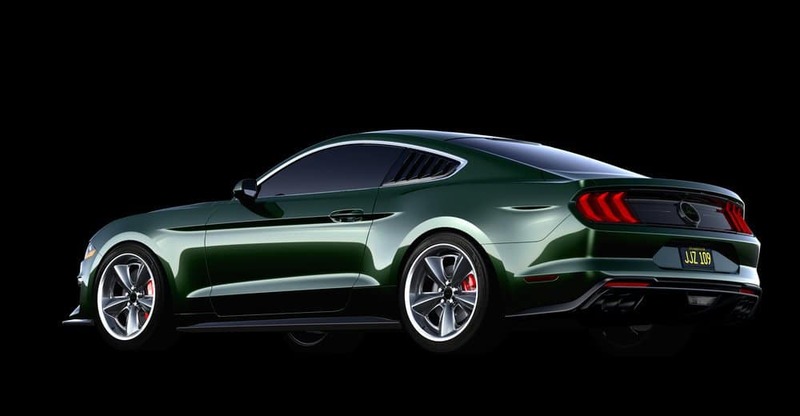 The 1968 Ford Mustang 390 GT 2+2 Fastback instantly became an iconic muscle car synonymous with the star. 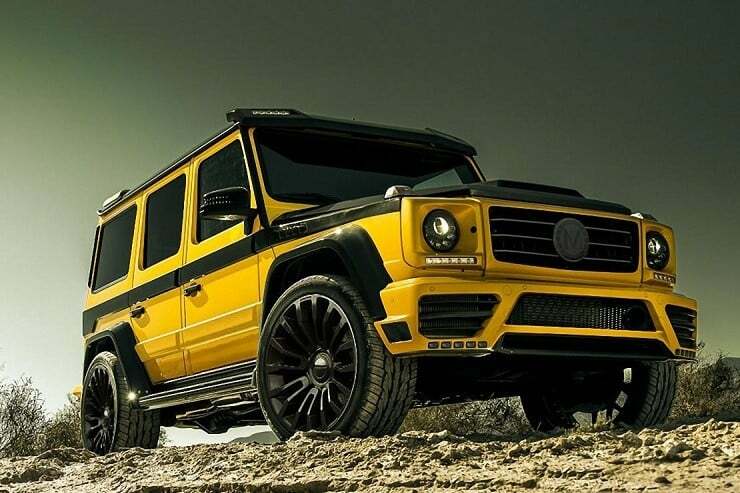 This was courtesy of his role on the silver screen as Frank Bullitt and pop culture. 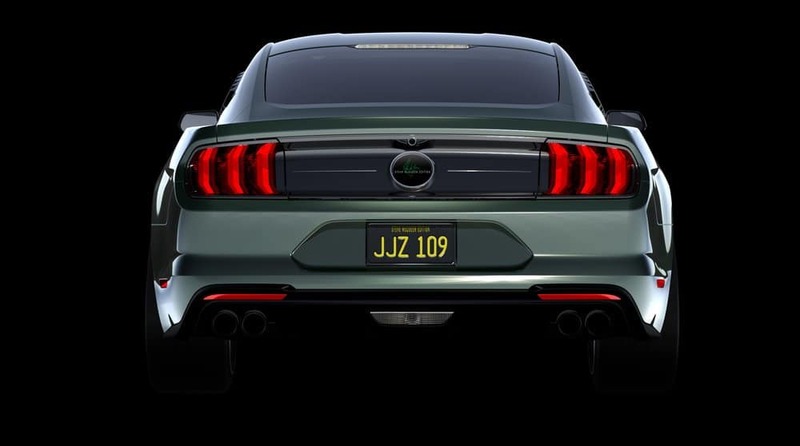 Steeda pays homage to his legacy with a modified 2018 Ford Mustang Bullitt. 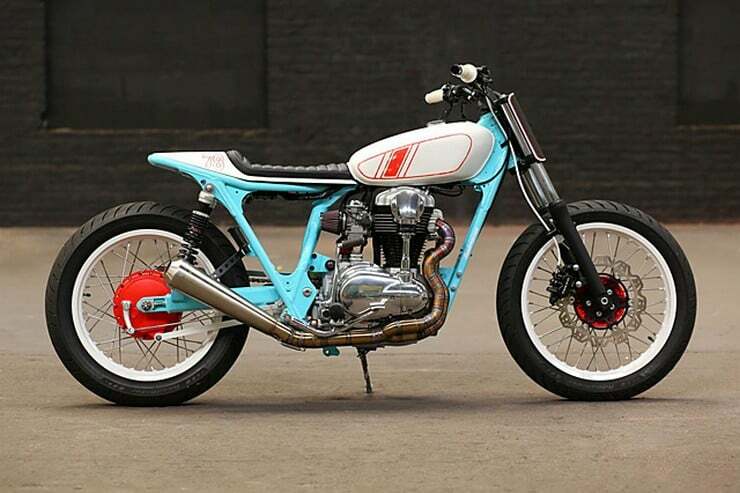 A modern ride that oozes coolness from all angles—just like the actor. 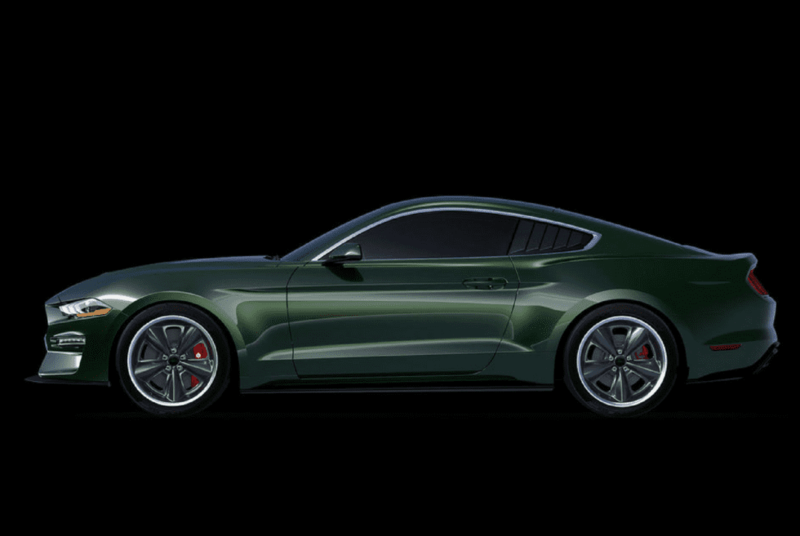 Steeda’s extensive experience with various Ford automobiles over the past 30 years certainly paid off with its latest project—the Steve McQueen Edition 2018 Ford Mustang Bullitt. 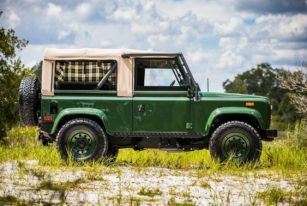 Clad in the same green paint as the original, this is one custom build that would make fans swoon in delight. 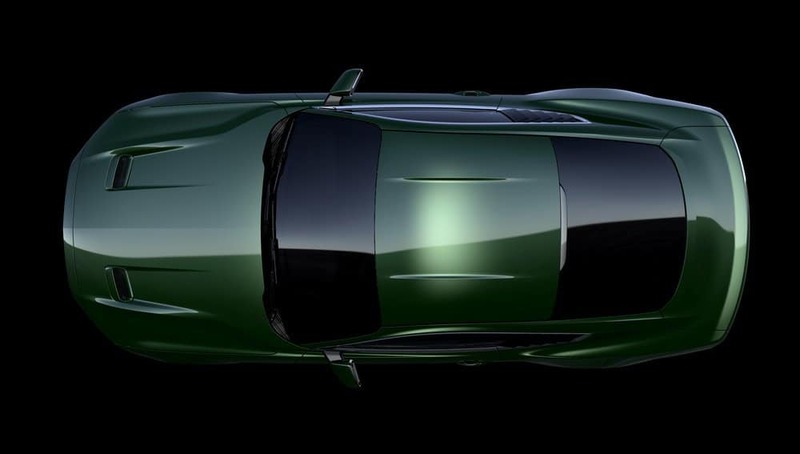 Together with McQueen Racing and Chad, Steve’s only son will produce only 300 units per year of this awesome muscle car. 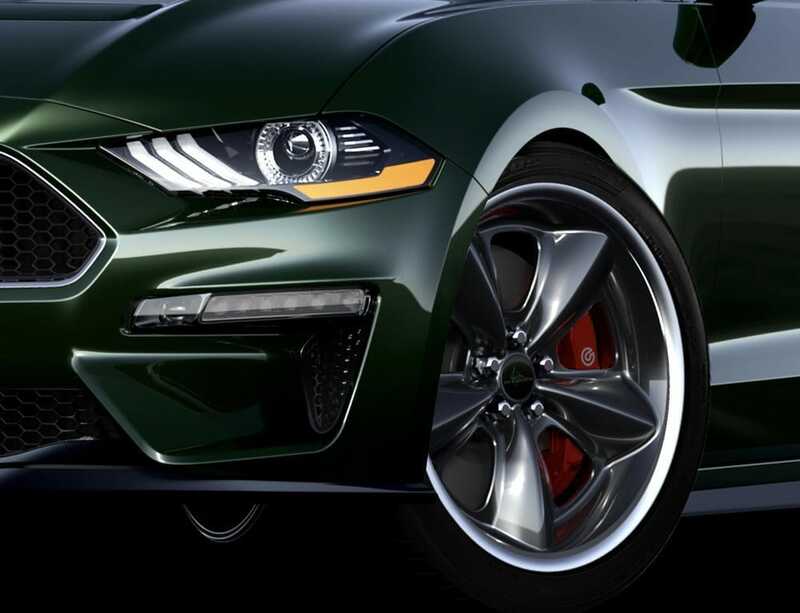 The Steeda 2018 Ford Mustang Bullitt Steve McQueen Edition is a performance-ready unit, albeit with tweaks to its suspension, drivetrain, and chassis. 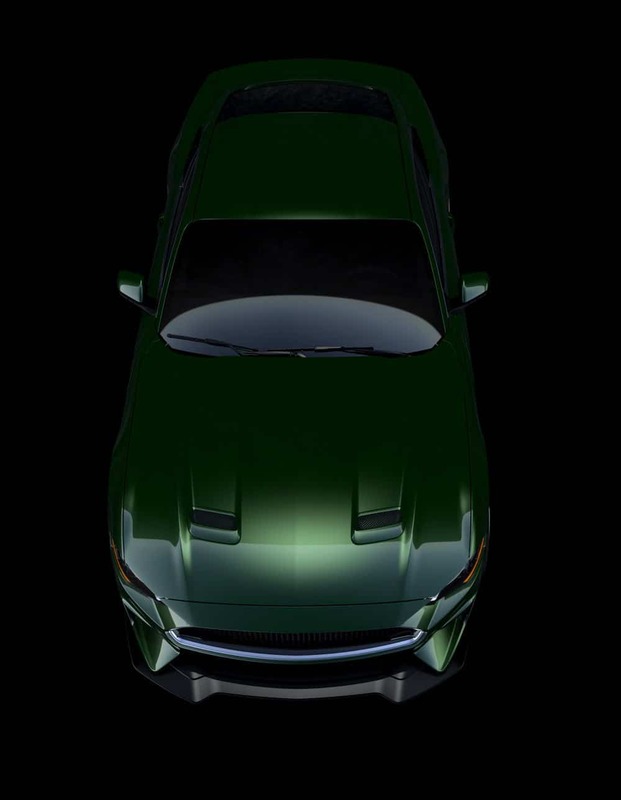 Compared to the default configuration of its engine, professional tuning unlocks its potential to produce 500 hp. 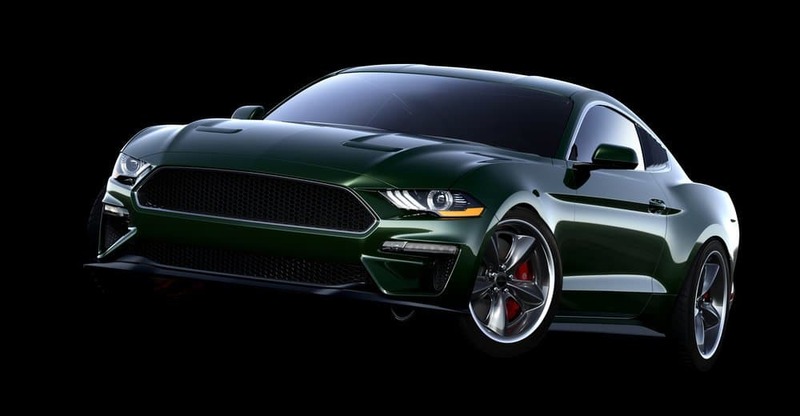 Moreover, you can also drop a little extra to supercharge the pony car into a jaw-dropping 775-horsepower monster. 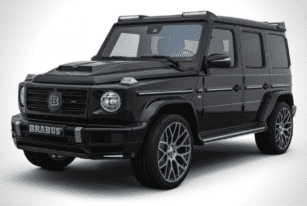 The Brabus Mercedes-Benz G-Class sports a cool hood scoop fabricated from carbon fiber and a bespoke grille that proudly bears the company emblem. 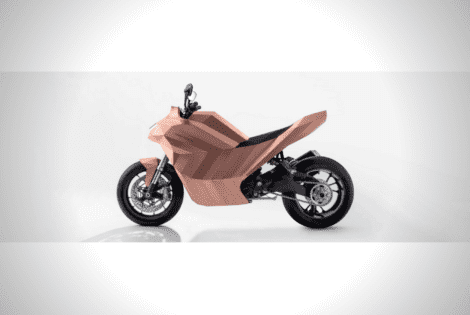 Unlike most motorcycles, the De Castelli Samotracia showcases an angular design with multiple faceted surfaces that will eventually weather over time. 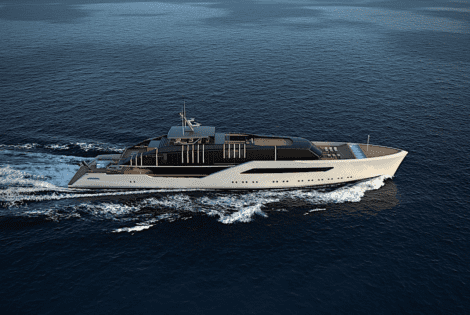 Italian naval architect Luca Vallebona calls his new concept “Pentagramma,” an 82-meter superyacht that effortlessly blurts the line between indoor and outdoor living with its moving roof panels, predominant use of glass, and a precise layout that maximizes spatial innovation.